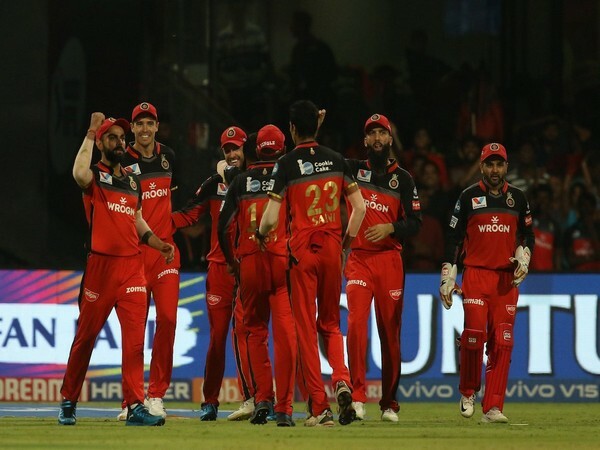 Bengaluru (Karnataka) [India], Apr 25 (ANI): AB de Villiers helped Royal Challengers Bangalore to defeat Kings XI Punjab by 17 runs here at the M Chinnaswamy Stadium on Wednesday. 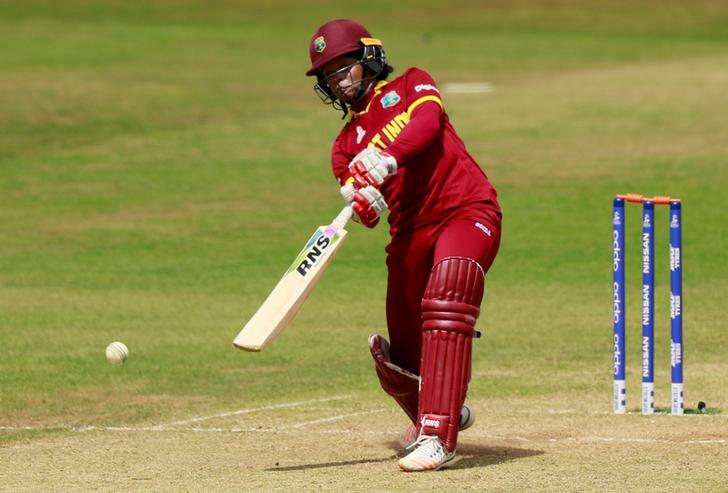 Antigua [West Indies], Apr 24 (ANI): West Indies former captain and wicket-keeper batter Merissa Aguilleira on Wednesday announced her retirement from international cricket after an 11-year-long career. 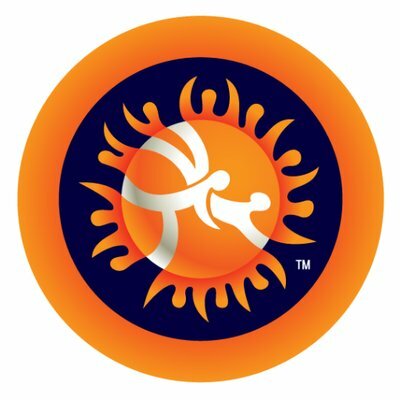 New Delhi [India], Apr 24 (ANI): Indian wrestler Amit Dhankar succumbed to a 0-5 defeat to Kaisanov Daniyar of Kazakhstan in the 74 kg finals of the ongoing Asian Wrestling Championships in China to settle for the silver on Wednesday. 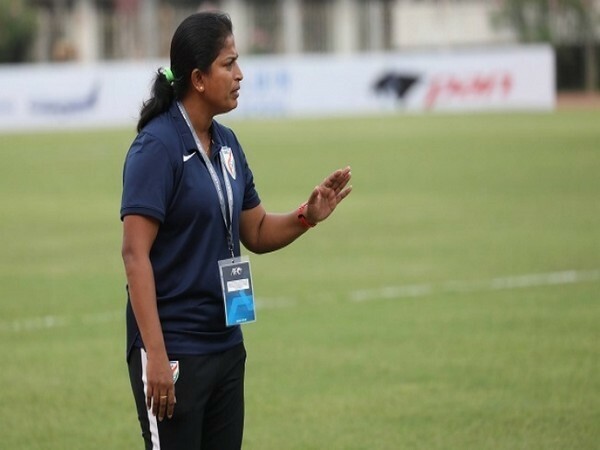 Kolhapur (Maharashtra) [India], Apr 24 (ANI): With the FIFA U-17 Women's World Cup to be held in India next year, head coach Maymol Rocky feels that hosting and playing in the biennial contest is the perfect step to build upon the impetus generated so far. 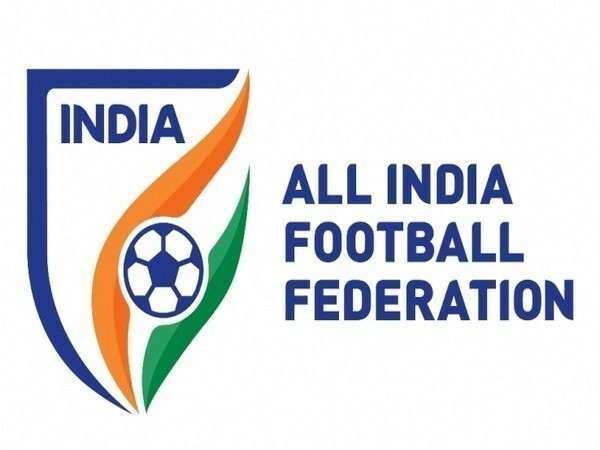 Kolhapur (Maharashtra) [India], Apr 24 (ANI): Manipur and Haryana made their way into the quarterfinals of the ongoing Junior Girls National Football Championship 2019-20 on Wednesday. 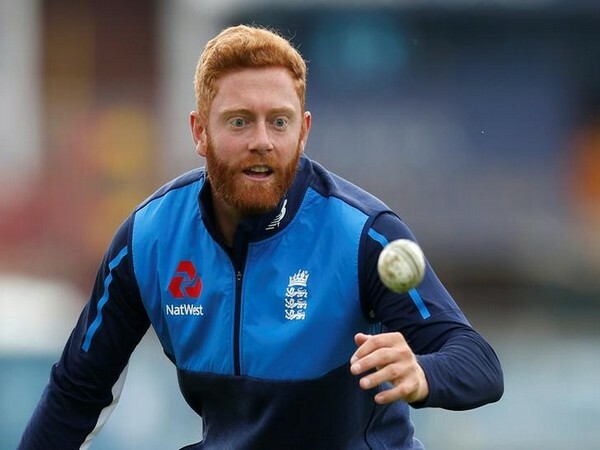 London [UK], Apr 24 (ANI): Wicket-keeper batsman Jonny Bairstow believes the conditions in England would be unpredictable for the ICC Men's Cricket World Cup, beginning May 30. Leeds [UK], Apr 24 (ANI): Stephanie Frappart will become the first female referee, who will take charge of a Ligue 1 match in French football history. 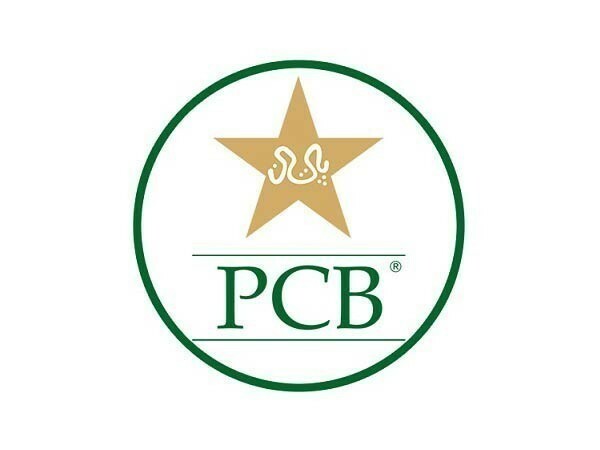 Lahore [Pakistan], Apr 24 (ANI): Pakistan are set to tour South Africa for seven 50-over matches as part of their ICC U19 Cricket World Cup 2020 preparations. England [UK], Apr 24 (ANI): Chelsea manager Maurizio Sarri has been charged with misconduct by the Football Association (FA) on Wednesday, following his sending-off during the match against Burnley. London [UK], Apr 24 (ANI): Royal Challengers Bangalore (RCB) batsman Moeen Ali showed confidence in his game and said he too can score runs like RCB skipper Virat Kohli and AB de Villiers. Leeds [UK], Apr 24 (ANI): Manchester City manager Pep Guardiola said that he understands Manchester United manager Ole Gunnar Solskjaer position, as the latter is facing a lot of criticism for his club's recent defeats. Dubai [UAE], Apr 24 (ANI): Australia all-rounder Marcus Stoinis has said that his team's confidence has boosted significantly after their recent ODI victories against India and Pakistan.